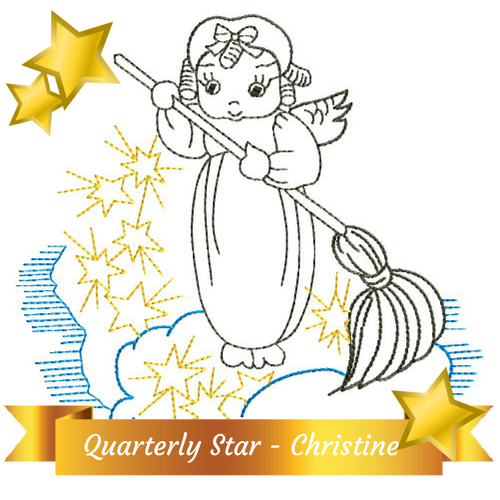 Maid in America is excited to announce our Quarterly Star – Christine! She grew up here in Marietta so she’s a local girl! She is married with two daughters and a son. Shebaa is her fur baby dog! She loves spending time with her family and shopping! She even loves to clean in her spare time! Her favorite motto is “A clean home is a happy home” which fits right in with her favorite cleaning tip – When you keep a clean household you feel happy, motivated and healthy. Thank you Christine for all you do for your customers and for Maid in America!